← Wolves Lane has the pots you need!! 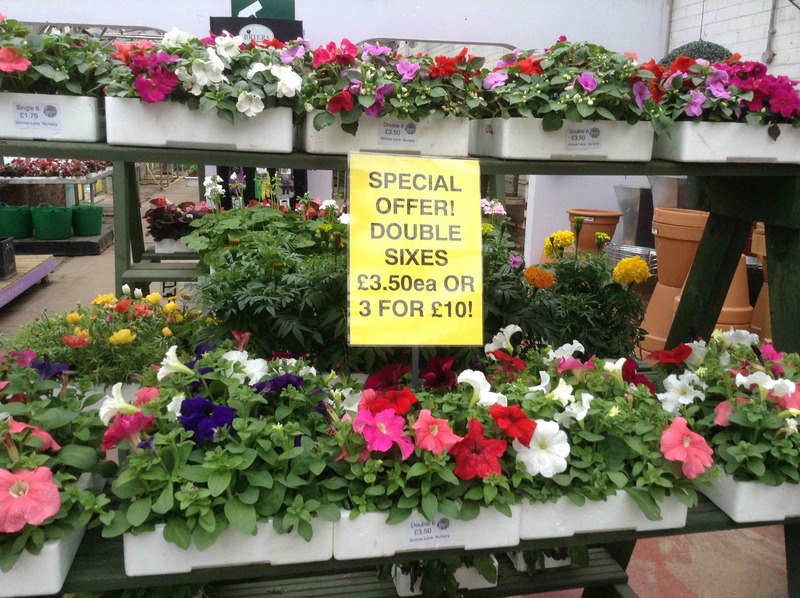 Wolves Lane: Special Offer 3 for £10! 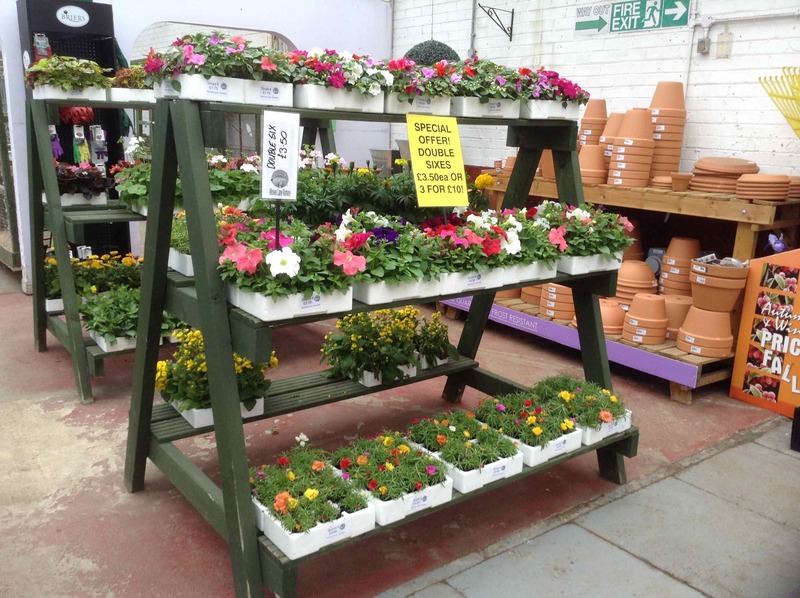 Posted on June 27, 2015, in flowers, What's in stock, What's on SALE and tagged flowers, sale, what's in stock, what's on sale, Wolves Lane Centre. Bookmark the permalink. Leave a comment.